Our mobile welding areas cover the Greater London, Cambridgeshire, Buckinghamshire, Bedfordshire, and Hertfordshire counties. 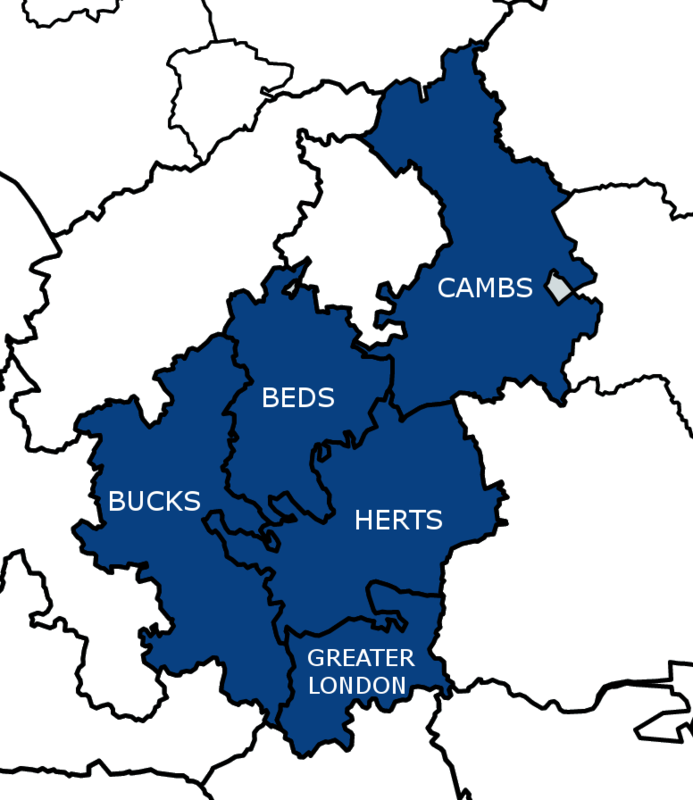 We cover all the major towns and cities in all of our listed county areas such as Milton Keynes, Luton, Buckingham, Bedford, Stevenage, and so on. Also, If your area is not listed please contact us to see if we can arrange to assist you in your project or any other Steel and Aluminium fabrication you need.